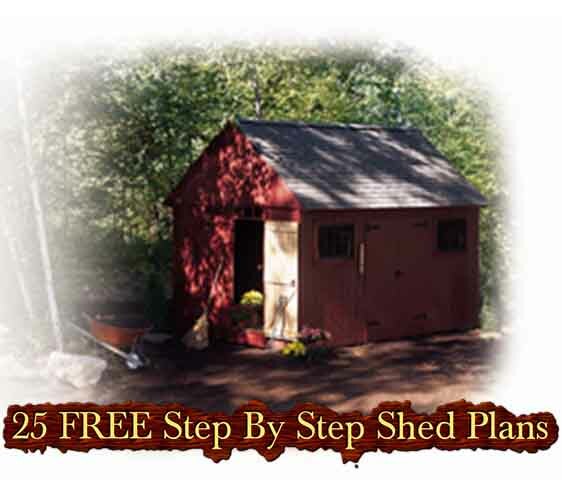 A shed solves a lot of storage needs for outdoor tools and equipment. 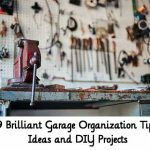 It is also a great place for work projects that won’t clutter up the garage. 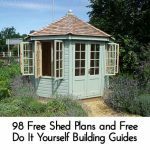 A garden shed can be strictly functional, but it can also be a decorative focal point around which you design your garden or yard. 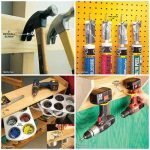 So why not hide those garden tools, recycling bins, the lawn mower, bicycles or other outdoor gear and build your own? 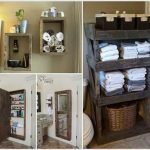 No excuses, these plans are FREE and you have 25 to choose from… Almost all of us need a little place to store our stuff because there is just no room anywhere else!